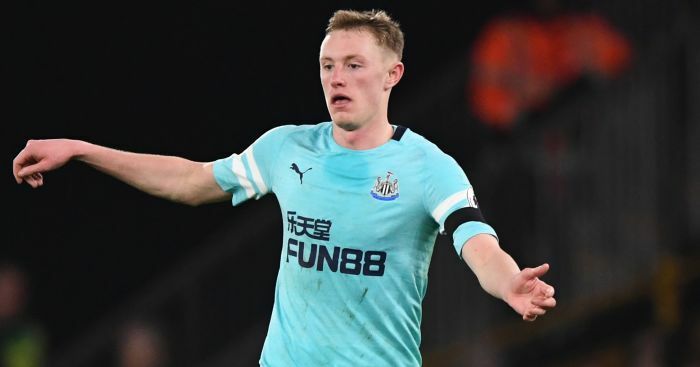 Newcastle boss Rafael Benitez has revealed emerging midfielder Sean Longstaff is already mentally prepared for his recovery from a serious knee injury. The 21-year-old, who had been tipped to receive an England Under-21s call-up this month, damaged a cruciate ligament during last Saturday’s 2-0 Premier League defeat at West Ham and is facing up to three months on the sidelines. Benitez said: “When you have an injury in your team, it’s always bad news. When you have a young player doing so well and he gets injured for the next months, it’s even worse. “But to be fair, talking with him, he’s quite fine in terms of mentally, he’s strong enough. You can see talking with him now, ‘It happens in football’, he said, ‘and now I have to start working and trying to be fit as soon as possible’. Asked if Longstaff would still be part of his plans on his return, Benitez added: “Obviously, he has done really well. “I don’t think he will have time this year because minimum, it could be around three months, but I think he will be fine. Meanwhile, the Spaniard declined to comment on Under-23s coach Peter Beardsley’s departure from the club following an investigation into allegations of bullying. 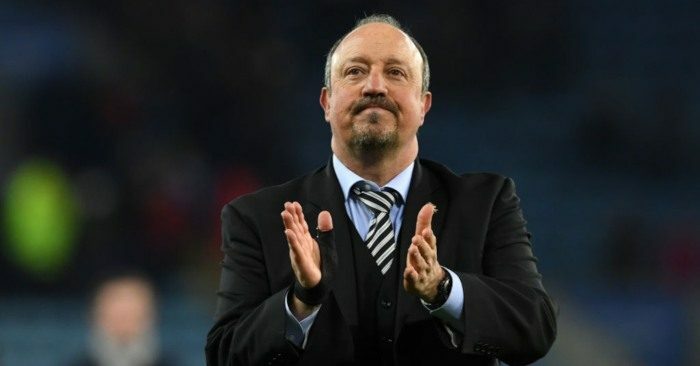 Newcastle almost safe….Rafa almost staying? 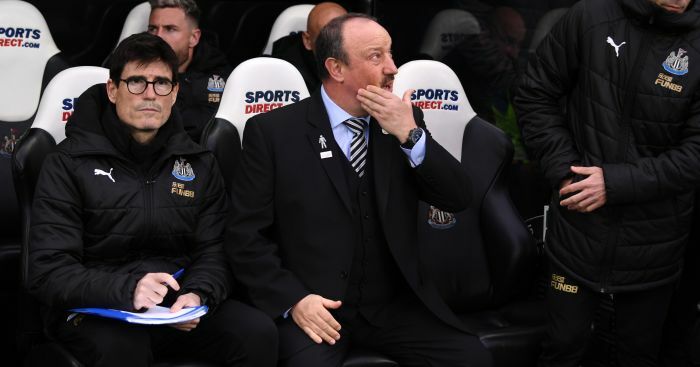 Boss Rafael Benitez hinted he is preparing to stay at Newcastle after a 1-0 away win. Rafael Benitez admitted Newcastle United's failings in front of goal had cost them in their 1-0 loss to Palace. 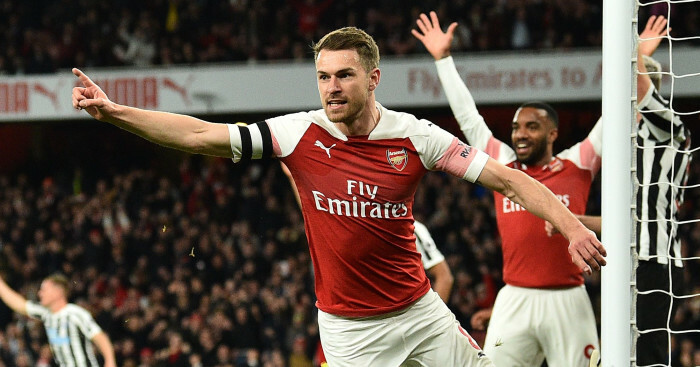 Arsenal moved up to third in the Premier League - above Spurs - with a 2-0 win over Newcastle. 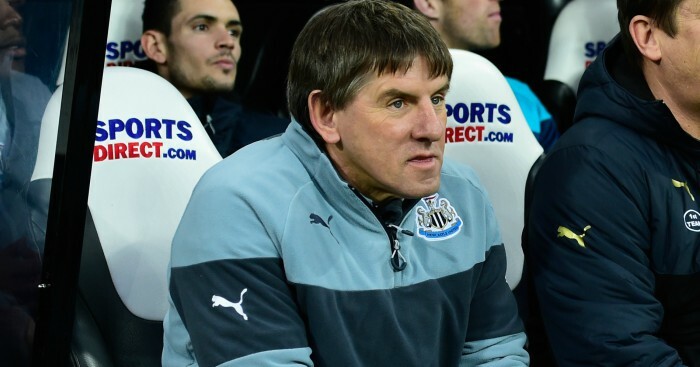 Peter Beardsley has been charged by the FA with using racist and abusive language towards youth team players. 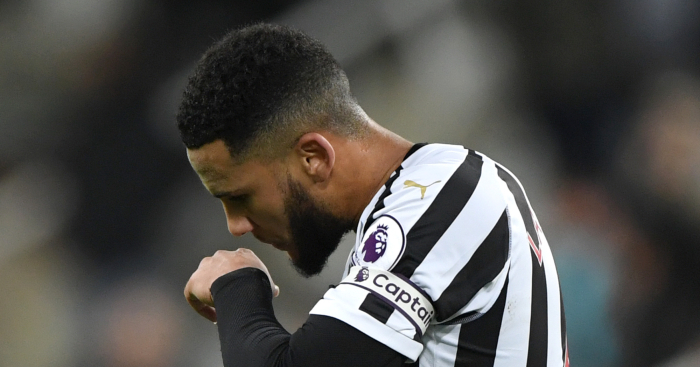 "Still the job is not done," says the Newcastle manager, who has lost his captain to a knee injury. 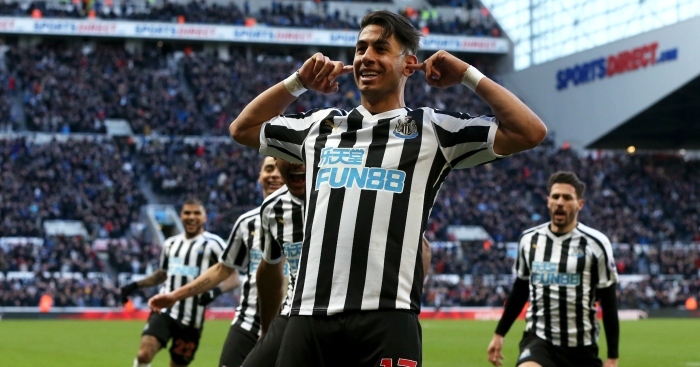 When it comes to Ayoze Perez, familiarity has bred contempt among some Newcastle supporters.